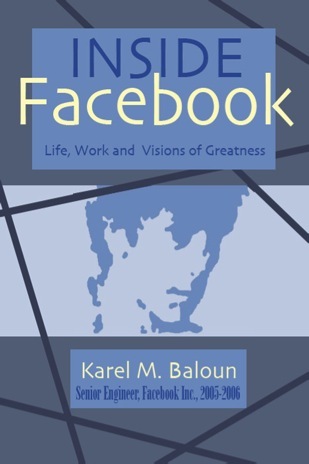 TechCrunch has gotten its readers free access to Inside Facebook, an e-book written by Karel Baloun, one of the first engineers to work at Facebook. Reviews have been mixed, but it should prove interesting reading. It'll be available for the next day or so.